Whether you’re bundled up on the couch for a Netflix and Chill kind of night or heading out to dinner, these wines will hit the spot and are the perfect pairing to cold weather comfort food. 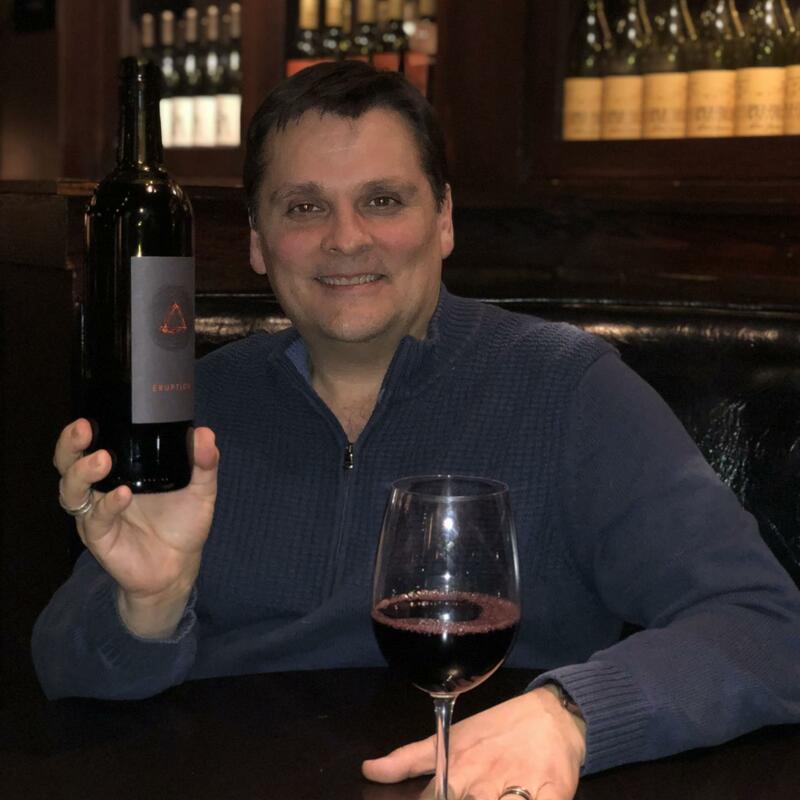 Wildfire’s wine and spirits director, Brad Wermager, shares his top five winter wine picks guaranteed to keep you warm this season! 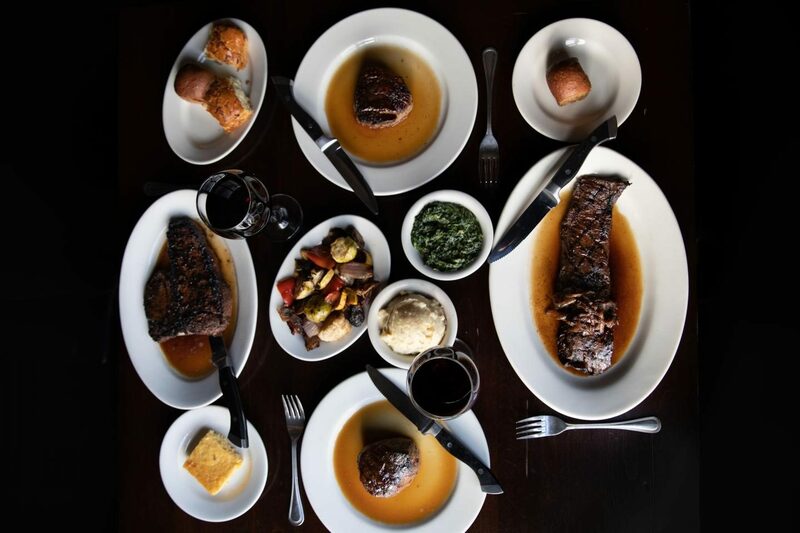 Click here to make a reservation at the Wildfire location nearest you. 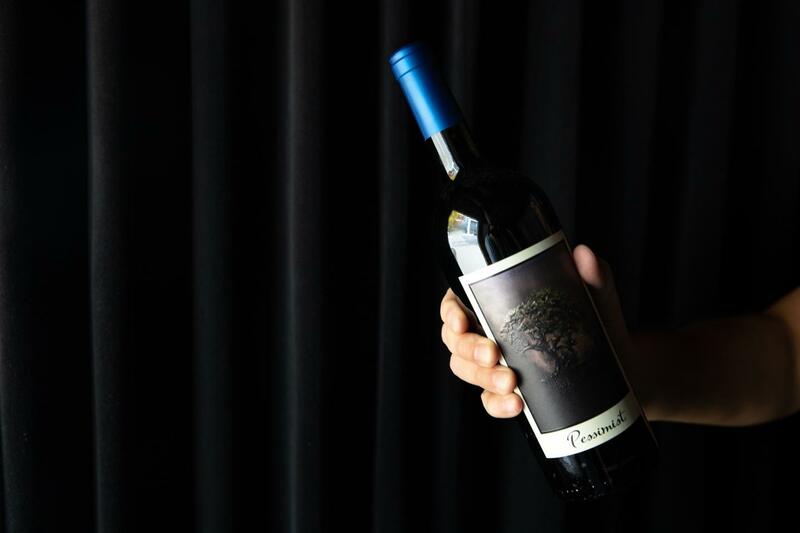 This red wine is made up of Petite Sirah, Syrah and Zinfandel grapes. It tastes just like an expensive blend for half the price, with flavors of black cherry, blueberry, and crème de cassis to round it out. 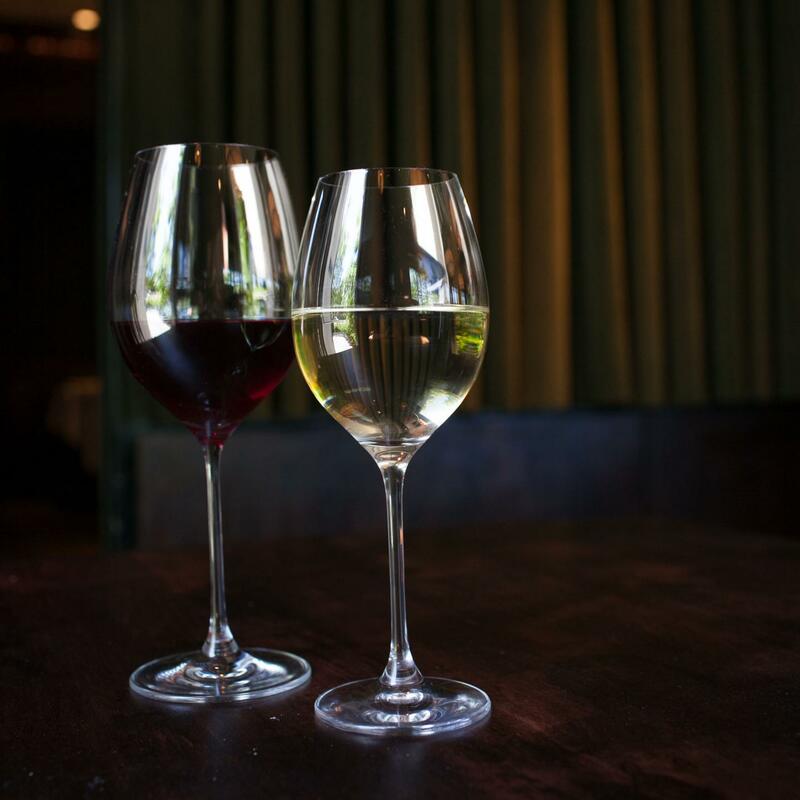 Click here to learn more about Wildfire Eden Prairie’s DAOU Wine Dinner on Thursday, February 21 from 6:30 PM – 9:00 PM. For Chardonnay fans: Treana Chardonnay, Central Coast ‘17. Brad’s winter white wine pick is a rich and dense white wine. If you aren’t a Chardonnay connoisseur quite yet, give this one a shot. The earthy and rustic blend is a combination of Corvina and Rondinella grapes and a small quantity of Sangiovese grapes. The beautiful dark fruit characteristics make the texture plush and velvety. Typically go for brown spirits but are interested in getting into wine? This cozy wine is first aged in American oak barrels for six months then switched to bourbon barrels for another six months. Brad’s last winter wine pick is a jammy and spicy treat similar to a Zinfandel but with more subtleties and fewer tannins. Pairs well with: Bolognese pasta for the perfect date night, here’s a recipe for gnocchi bolognese from il Porcellino. Let’s get to drinking! 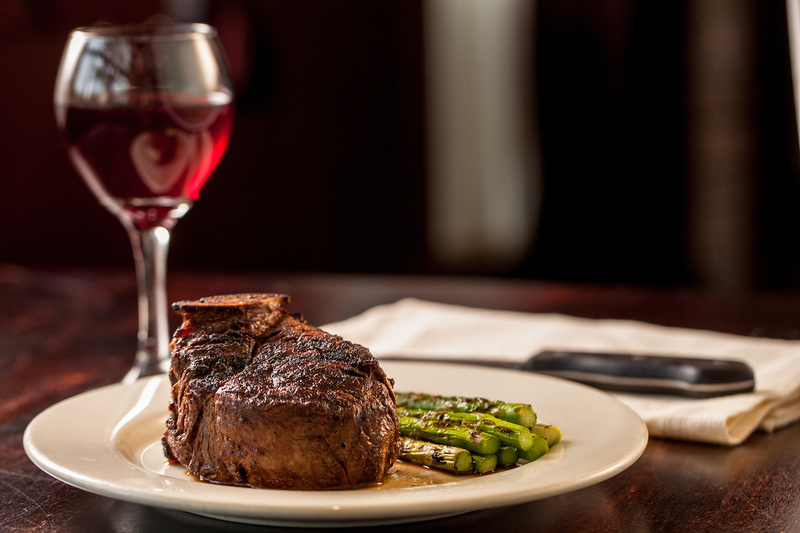 Click here to view the entire Wildfire wine list curated by Brad. 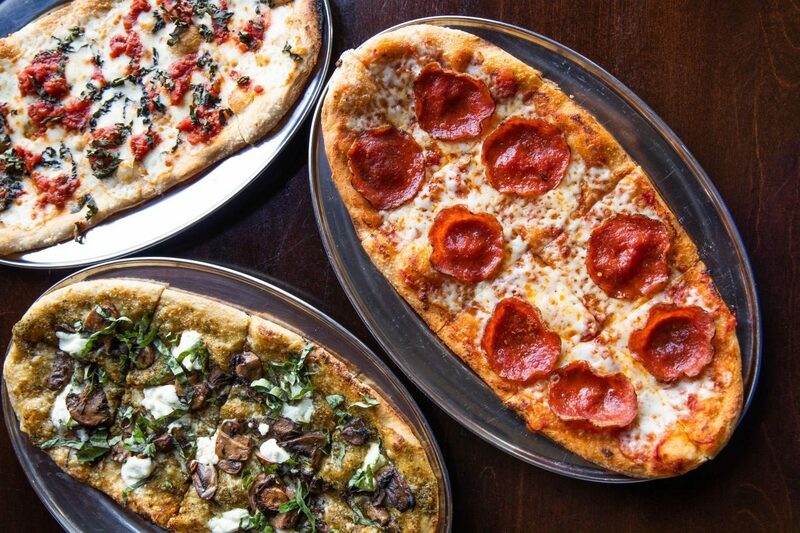 Want to enjoy Wildfire dishes at home, order them on Peapod! Click here to see RPM and Bar Ramone’s Richard Hanauer’s top 5 white wine picks to cook with!